Psychotherapy and many other types of treatment are grounded in the foundation of attachment, or power of relationship bonds. 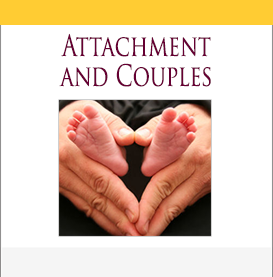 This collection features help in repairing attachment problems in children and adults, provides a 3-part collection in working with couples, and includes theory and neuroscience	as well as practical interventions. Includes over 4 hours of audio, transcripts, video and 6 CEUs. $59.97. 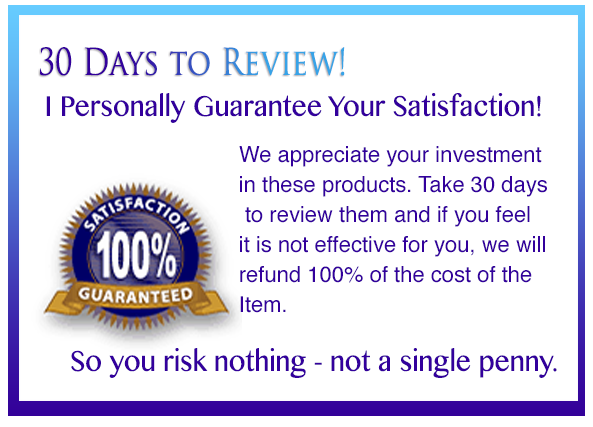 Includes 90 minutesof audio, transcripts, video and 2 CEUs. $19.99. Includes 050 minutes of audio and 2 CEUs. $19.99.